When I showed up to my 15-year high school class reunion last August in southern Utah, I realized just how big of a business minivans are. Gotta tote those kiddos around! Graduating class of 2000: doing our part to populate the world. The scary part is that kids who were born the year I graduated, are now in high school themselves. Reality check! 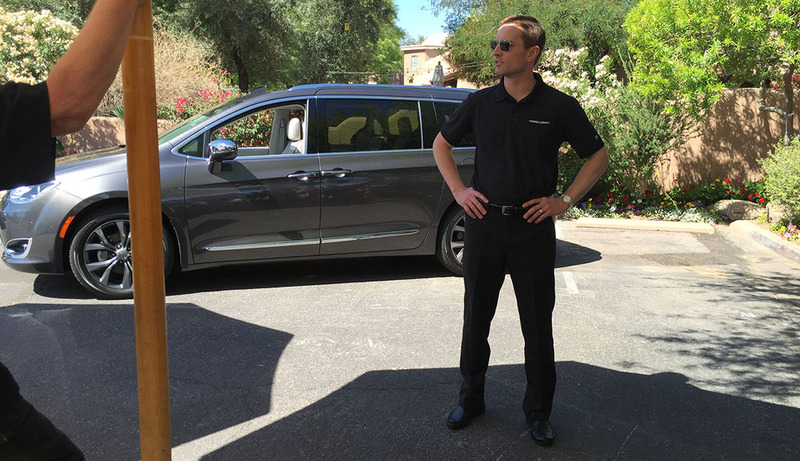 Chrysler engineers know a thing or two about minivans. Of course they do – they invented the minivan, way back in 1983. My family never had one – the most kid-friendly vehicle my mom ever drove was a 1988 Jeep Cherokee. But I rode around plenty in minivans belonging to other family members, like my aunt Jodi’s ride right here with my younger brother Bentley out front. This van was pretty “pimped” out for its time. It had a VCR & TV in the back! I first saw the new Chrysler Pacifica at the Detroit Auto Show in January. The Pacifica shares its chassis with the Dodge Caravan and touts over 100 available safety and security features. The Uconnect Theater rear seat entertainment system is a far cry from the VCR in that pin-striped Caravan my aunt had back in the 80’s. Chrysler marketing executives call this a “no-compromises” minivan for today’s demanding buyers. 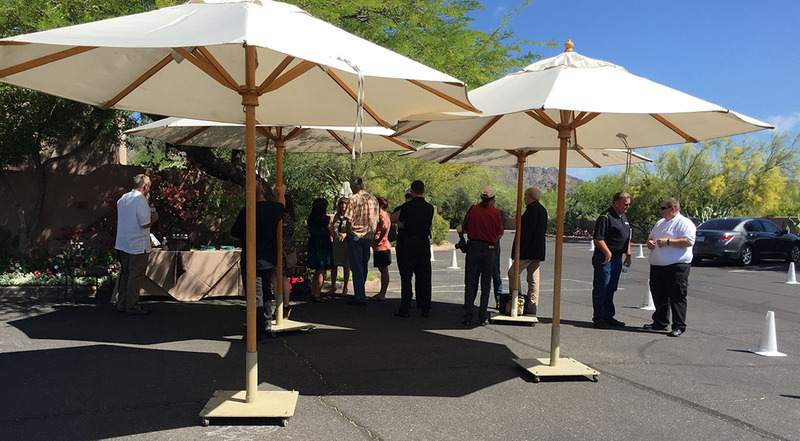 On Tuesday, I attended a special event for journalists from the Phoenix Automotive Press Association (PAPA) held at a resort called Lon’s at the Hermosa, in Paradise Valley, Arizona. Chrysler representatives Scott, Matt, and Angela were on-hand to give our group of about 15 people a high level overview of the new Pacifica and its many merits. 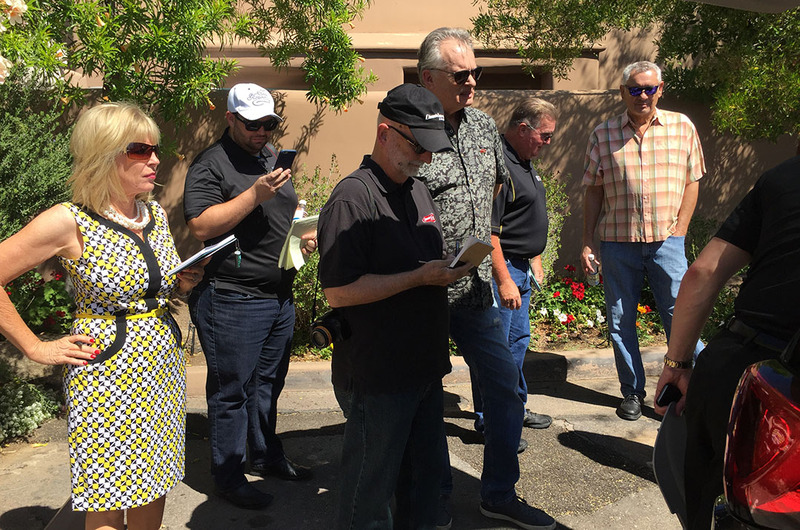 Two pre-production vehicles were there for demonstration and driving, ranging from a low-trim entry level to the fully-loaded “Limited” which rings in at just shy of $47,000 including destination. Chrysler has made extensive efforts to set itself apart from the competition – namely, the Honda Odyssey and the Toyota Sienna. While there are other minivans in the marketplace (Kia Sedona, etc), from a market share perspective the big players are the Honda and Toyota. Minivans in general sell about 1/2 million units a year, so even though a lot of today’s families have shifted to SUVs and crossovers, the minivan is still an important market. Matt told us there were 37 “segment firsts” launched in the new Pacifica. Its 287 horsepower V6 and 9-speed automatic give it a power advantage over the competition – in fact, it’s 40 horses stronger than the Odyssey. Pacifica touts a 360-degree “bird’s eye view” camera system and three available sound systems, maxing out with a 20-speaker Harmon-Kardon surround system that is guaranteed to wake up the neighbors. Maybe owning a minivan isn’t as “un-cool” as society makes it seem? Interior amenities are spacious and versatile as would be expected from a vehicle in this segment. 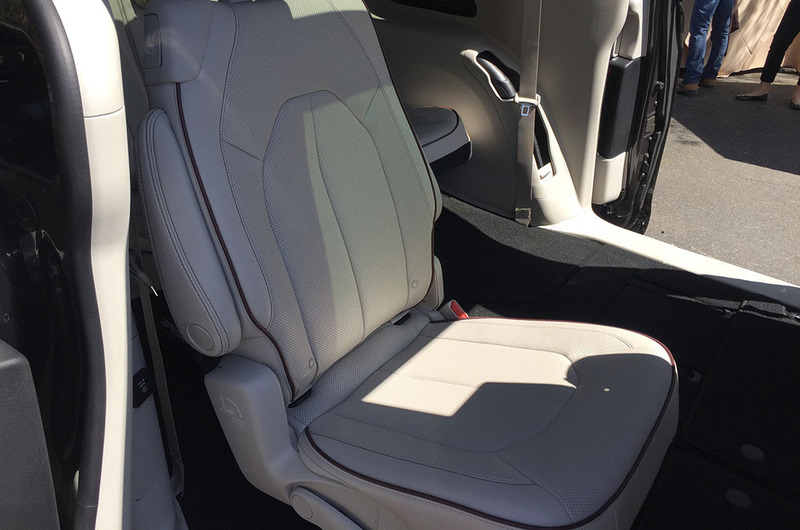 The second row seats fold completely flat and the Pacifica can reportedly accommodate 64 4×8 sheets of plywood. I don’t know of any moms & dads picking up that much lumber at Lowe’s but it’s nice to know the capability is there. 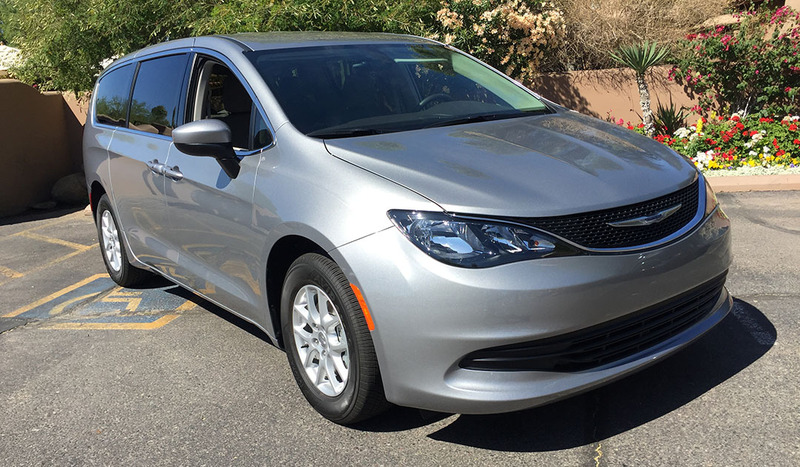 The 3rd row of seats have power reclining, the tri-pane sunroof gives a glimpse of the world above, and the vacuum – yes, Chrysler has copied the HondaVac – actually has a longer hose than the Odyssey does. “You can vacuum a boat you’re towing, or another vehicle in the garage next to it,” Matt explained. Next came the discussion of my favorite feature: the “Are We There Yet?” App on the “UConnect” entertainment system. Kids in the back seats can see on the TV screens ahead of them exactly how much longer they have until reaching their destination. If you’ve ever been on an airline and seen a real-time map update with current location and ETA, the idea is the same here. Pretty clever, I must say. Driving dynamics impressed me. The shift knob is a rotary style dial that I twisted into Drive and hit the gas. I found the power to come on smoothly and the Pacifica accelerated briskly for a vehicle of its size. The touch-screen audio and climate systems would take some getting used to, but luckily some of the functions also have duplicative buttons & knobs for those of us who don’t want to deal with a screen. Everything is intuitively laid out, including the gauge cluster with a large digital speedometer readout as well as an analog gauge to its right. The overall Pacifica package is a well executed attempt to take a larger bite out of that minivan segment pie. Clearly Chrysler has done its research on what buyers want, and I won’t be surprised to see this one being well received by families everywhere. Now, what’s the change interval on that vacuum canister? Every 3,000 miles? Many thanks to Chrysler for the invitation and up-close look at its newest people-hauler! View of the 2nd row of seating. Fancy piping & leather! A few folks from our group taking notes on what they learned. Lonely parking – the way it should be! 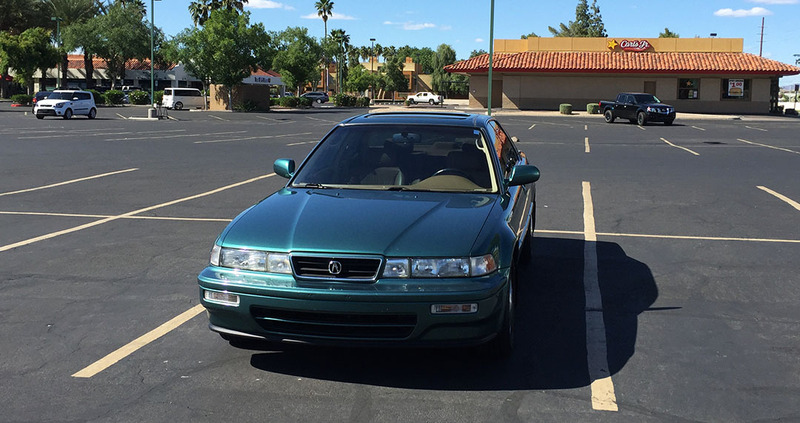 This entry was posted on April 22, 2016 at 9:38 am and is filed under PAPA, Vehicle Reviews. You can follow any responses to this entry through the RSS 2.0 feed. You can leave a response, or trackback from your own site. Take her away! She needs a vacation from me! In light of what’s going on in Glendale keep an eye on this guys garage. Haha, seriously! That area is SKETCHY. So, it’s come down to this now. And they say size doesn’t matter!? Always thought minivans got a bad rap. Not sure why they became so maligned. When I bought our ’99 Ody (first year of the 2nd gen) I thought it was a good compromise between an SUV & light pickup. Unfortunately as I mentioned to you the seats were a big disappointment on long trips. Speaking of seats the last gen Chrysler Stow ‘n Go seats were so thin everyone complained. Did they thicken and improve them this time? Staying cool of COURSE! I’m about to head to Scorpion Bay at Lake Pleasant for a day on a pontoon boat with friends. Hope your weekend is going well too. As for “van talk,” yes, cup holders are important and I brought them up on my Pacifica test drive with James! 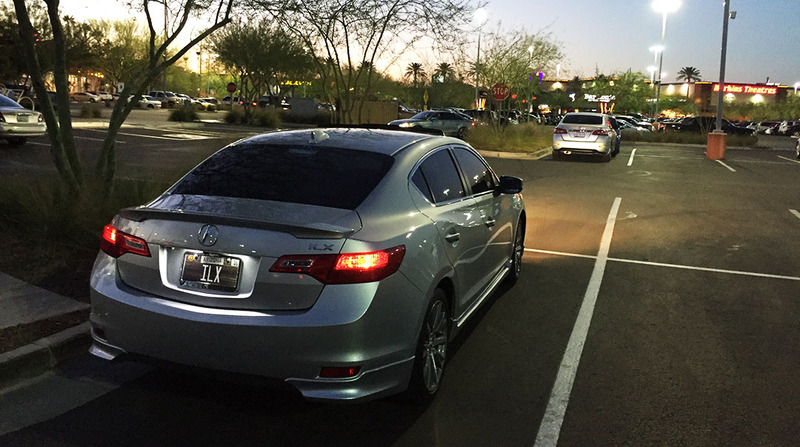 My Legend has zero cup holders and my ILX has 6. I don’t even know many the Pacifica had; I should have counted them. What a versatile ride. But are we to the point now where we don’t even talk to our kids during a trip? Just throw them in the back with a TV, give them headphones and a remote control, and hope they stay entertained? Guess so! Wow. Blows my mind that a year after I was born, you graduated from High School! 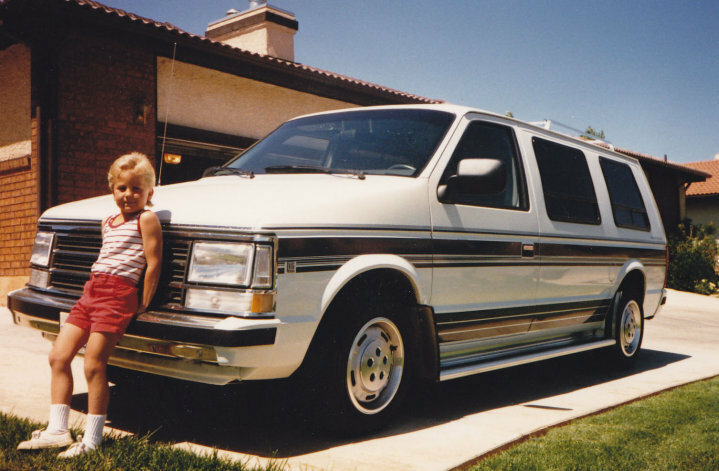 I remember back when I was maybe 4 or so, my aunt had one of those mid 1980s Dodge Caravans. If I recall correctly, hers even had the wood paneling along the exterior. The van was so old at that point, that the wood was starting to come off, Haha. Thanks for making me feel old! Haha. Yeah gotta love the wood paneling on those vans and station wagons from back in the day. Those woodgrained Jeep Wagoneers are actually really collectible now! Chrysler invented the minivan and changed the world. But in years since the Asians grabbed a solid foothold on quality and longetivity in an era when the domestic quality dropped and consumers reports annually had Chrysler, Dodge and the like at the bottom of their lists. This van looks decent and has the options and tech some folks will look for but here in the East most moms are past the minivan craze and are rocking crossovers or full size Utes. It begs the question of whether or not they are entering the game too late? I think ultimately it may come down to tastes & preferences. Some people don’t care about the “minivan stigma.” They love the room & comfort a minivan provides. 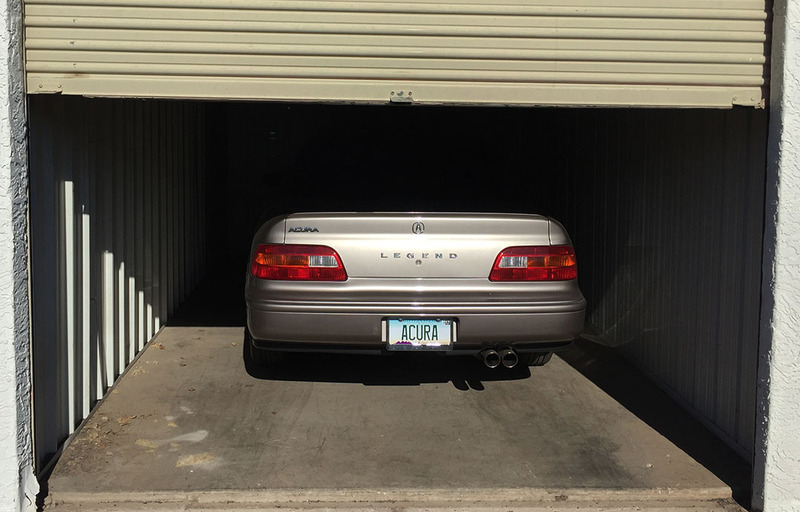 Others – my brother comes to mind – wouldn’t be caught driving one. So, he bought his wife an Audi Q7. I don’t ever have to haul that many people around so I’ll stick to my sedans!